Can Russell Westbrook really be the 2015 NBA MVP? For the past month Russell Westbrook has been on a scoring tear and many NBA analysts believe that he could be the 2015 MVP. In the month of February, Westbrook averaged 31 points , 10 assists and 9 rebounds. These numbers are great, but there are few things that many people are not noticing that may be holding him back from being the 2015 MVP. Its Only Been a Month. When you look at Westbrook’s stat lines for February, the 31 pts looks great but you have to also factor in that this happened over the span of one month. Prior to February Westbrook was averaging around 25 points 7 assists and 6 rebounds. He also missed the whole month of November due to an injury. These stats are still quite impressive but the sample size is way too small for a player to be considered as an MVP. 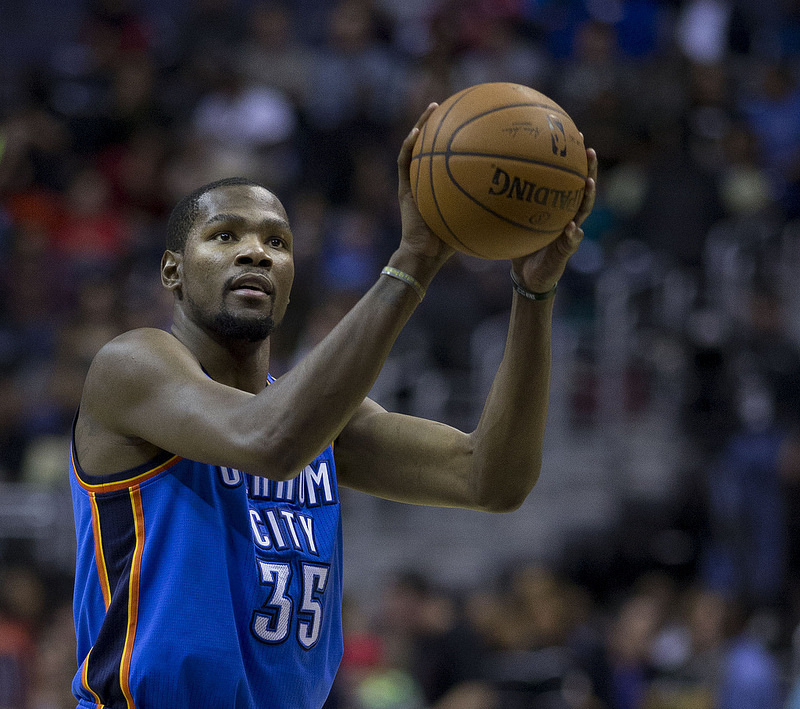 Durant missed most of the February due to injury and this opened the door for Westbrook to take over as the team’s new leader. This doesn’t take away from the fact that Westbrook was able to average a near triple double in a month but it’s definitely easier when the raining mvp isn’t on the floor. 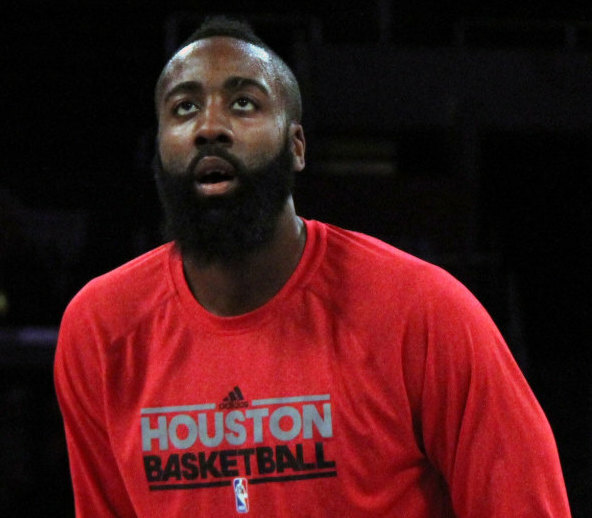 James Harden has been having a career year that many of us may not be giving enough credit. This season Harden is averaging 27 points , 7 assists and 5.8 rebound and only missed one game. If Harden continues to play at this rate for the rest of the season he will lead the league in scoring and free throws made. With the impact that Harden has made on the Rockets this season, currently has them as a three seed in the western conference. We also cant forget the great year that Steph Curry is having for the number one seed Golden State. Its easy to get caught up in all of the short term hype but for MVP consideration you must look at the big picture.